I hope you don’t mind, but I am doing a repost of a blog I did on my old blog. It is hard to think straight right now. A horrible tragic thing happened in Melbourne on Friday and it was all a little too close to home. A man in a car drove through pedestrians in the Bourke Street Mall, a popular shopping street here. Five people died, including a 10 year old girl and a three month old baby boy. Things like this don’t happen in Melbourne, well not often and we are a city in shock. It wasn’t a terrorist attack, just a man with a history of domestic violence and drug and mental health problems. He is in custody now, but still, we are in shock. Can I just add, that I am so glad guns are illegal here, or it could have been a whole lot worse. These were taken 12 months ago on a trip to Sorrento. The day was hot, but towards sunset it was lovely here. I haven’t been to the beach for so long, I need a trip. On Friday I spent a wonderful day with a friend and we went down to Sorrento to take some photos on the back beaches. It was probably a mistake going there as it is the busiest time of the year there for holiday makers. We weren’t quite expecting it to be as busy as it was. We went to a few different places, but I think the best photos I got were from the last place, St Paul’s Beach. The rocks are a great colour. I had my Merrell shoes so I was in the water taking photos. The tide was still out quite a bit so the water wasn’t too deep. Nikon have loaned me the 28-300mm lens and I’ve been playing with it. I do think that I like the length of this lens. I like how versatile it is. I used it for the whole day and didn’t once think about changing it. I could zoom right in or right out. Brilliant really. We were there for the sunset. This is the best sunset shot I got. It wasn’t great for that. Actually, as my usual luck would have it really. One day I will get an amazing sunset, one day. There were some teenagers on the beach taking photos as well and when it was clear that there wouldn’t be a sunset they started playing around with steel wool. I asked them if I could take photos as well. I’ve never photographed this before, so it was fun to do. I didn’t take a lot. I said good bye and left them to it, but also thanked them for letting me take some photos. It was a great day and we discovered a new area that will need exploring. I took over 800 photos, so many to play with. I will leave you with a gallery now from this area. Ugh I didn’t hear about that. Seems like there’s copycat mass killings happening. I think our world has too much news and violent ideas spread because of it. But there’s no going back I guess. Wonderful photos though. I love the first one shown. Like gold. We suspect the guy in Melbourne may have felt cornered and then did what he did. He was mentally unstable and has a history of violence. We don’t hear about the shootings in your country anymore, well only really bad ones. As I’ve said so many times, your art is stunning. I know you probably are tired of hearing Tutorials, tutorials, tutorials. What draws me in is the brownish overall cast to your prints, including the BW’s. Thank you Bob, I’ve done tutorials, but they are a lot of work, and also I’m not really prepared to give away what I do, it would be nice if I were earning a living from this, but I don’t, thankfully my husband earns enough. There is and we have shown over and over that we have the capacity to move on.Thank you. I’m so sorry to hear about the tragedy, Leanne. Senseless death. It’s so hard to fathom. I disagree. I think your sunsets are beautiful! Lovely shots. It is Patti, such a weird thing, but we will recover and move on, I hope. Thank you so much. Glad you and your family are safe. My heart goes out to those who lost loved ones in the tragedy. In spite of the scare, thank you for (re)posting your gorgeous coastal photos for inspiration. It is good that nothing happened to us, though sad for those that were affected. You’re welcome, I do think it is a good time to start finding the beauty around us. The world is becoming an ugly place. Thank you. So sorry to learn of this tragedy. You are correct, it’s not a nice world right now. Fortunately we have photography to get away from it. Yes, it is fortunate that we do and it helps find beauty in the world I think. It has been horrible, and I really hope things start to change. Thanks Anne. Hi Leanne, We too, are saddened by the tragic events of the last few days and the circumstances around the whole question why he was granted bail in the first place given that he had a string of previous offenses.. Our daughter lives and works in Melbourne so was glad to receive a message from her later that day. Her friend however, works in the city and thankfully was not involved. 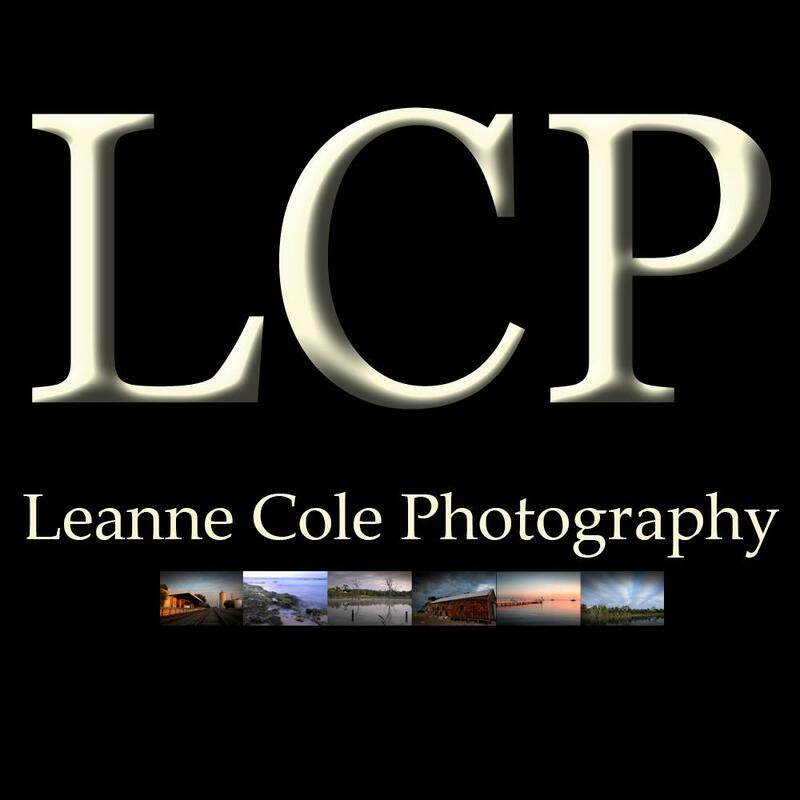 As for your photos, they are fantastic and obviously worth a visit to the area. It was very tragic, and something I hope to never see repeated. Thanks Ron, there are some great places to take photos down there. I heard what happened on the news and it is devastating. Even more so when it is close to where you live, as your thoughts turn to “what if…” regarding yourself and your friends. I hope he has the book thrown at him and goes away for a very long time. Great photos. I have always wanted to try the steel wool thing, but never been able to find someone. Now that I can no longer take photos, I guess I will have to look at the images others take. Oh yes, my family were in there and my husband was almost there, but for some unknown reason decided to walk back to the office a different way. I am sure he will. Thank you, yes, I know what you mean about the steel wool, not something you can really do on your own. Sorry to hear you can’t take photos anymore, I hope it isn’t a permanent thing. I don’t know yet. I have the occupational therapist coming to see me on Wednesday and the physiotherapist will be at some point soon as well. So hopefully .. maybe .. Fingers crossed Al, I hope it will turn out well for you. Thank you, that is lovely of you to say, and while it is tragic, good not to dwell too long on it. So sorry to hear about the tragic events. I understand how upsetting things like that can be. Thanks for the lovely post. Leanne–I am so sorry for what has happened in Melbourne. I had to walk away from the news this evening. There are such horrific and tragic events occurring everywhere…..I don’t know what to think. It has been sad Lois, so close to home, and my family were in the city at the time, so that was a bit scary.There are, it is not a nice world at the moment.